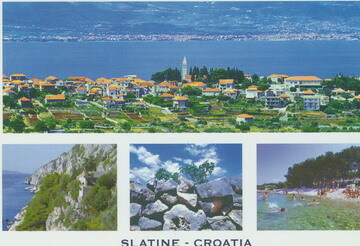 Bonacic Palace is situated on island Ciovo in little fisherman's place Slatine. 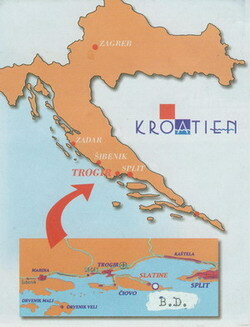 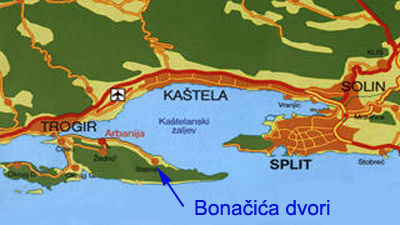 Ciovo is conected with town Trogir by the bridge - Trogir is a historical town under the protection of UNESCO. 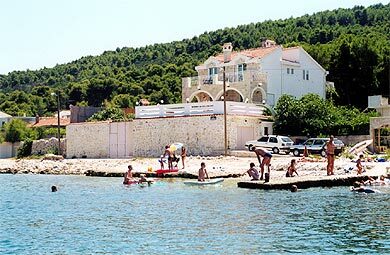 Bonacic Palace is situated on natural pebble beach, built in stone and marble. 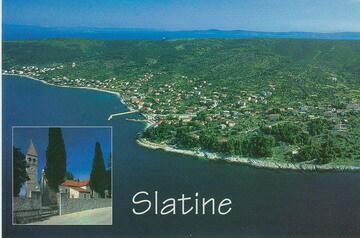 Only 800 m far away from the center of Slatine and only 10 m far away from the sea.